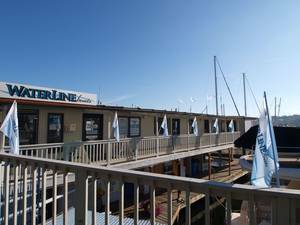 Waterline Boats is seeking Yacht Sales people for our expanding Yacht Brokerage office in Seattle. Applicants must have the highest integrity, excellent communication skills, attention to detail, good computer skills, and a teamwork ethic. 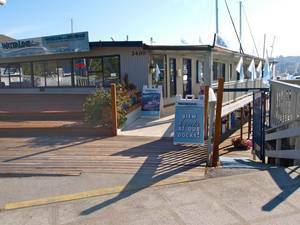 We're located on Westlake Avenue on Lake Union in one of the very best yacht sales locations in the Northwest. 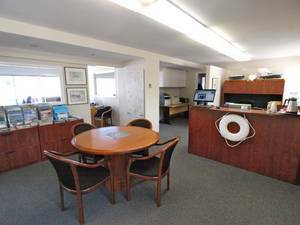 Our office directly oversees our marina with prime display moorage for boats up to 70 feet. Unequaled prominence attracts buyers and sellers alike! Waterline Boats is the exclusive Washington licensee for the Boatshed International Yacht Sales System - a unique and advantageous program for internet marketing and for customer relationship management. With our Boatshed tools you'll find that you are better positioned to list and to sell boats. We provide a professional yacht sales environment with offices and a support staff to help you sell boats. We advertise widely and have a marketing presence second to none. Experience in yacht sales is advantageous but not required. Experience with boats and cruising IS required, as is an evident enthusiasm for helping others enjoy the boating lifestyle. We offer generous commissions, a large base of listings for sale, innovative lead-generation processes, and the best internet marketing tools in the business. We are also open to hiring brokers for various geographic areas around Washington State. Our unique systems allow our mobile brokers to be very effective away from the main office.